5 movements that take less than 15 minutes to fix your shoulders. Video links for all movements on how to complete them correctly. 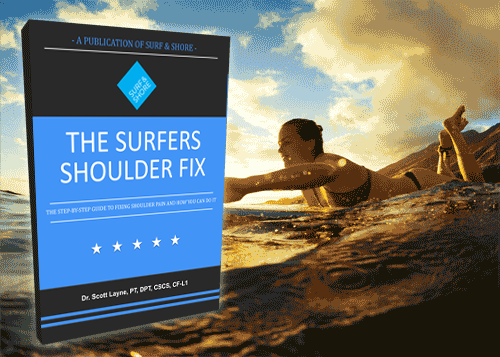 Help build a foundation to keep your shoulders healthy to stay in the water longer or get back into the water.